England are hours away from their date with destiny in the World Cup semi-final - and brands are still finding inventive ways to use the World Cup in their marketing. We've rounded up what they are doing to align themselves with the sporting fiesta. British Airways has handed out 300 free waistcoats to passengers flying from London to Moscow today in honour of England's dapper gaffer Gareth Southgate. The folklore of contemporary England is increasingly linking the uptick in the fortunes of the national team to the transformation in the sartorial sense of Southgate, who was until recently best known for missing a penalty in Euro 96. Marks & Spencer, official tailor to the England team no less, is making hay from the fact that it supplies the "#LuckyWaistcoat" worn on the touchline by Southgate during classic matches such as the 1-0 defeat by Belgium's B-team in the group stage. 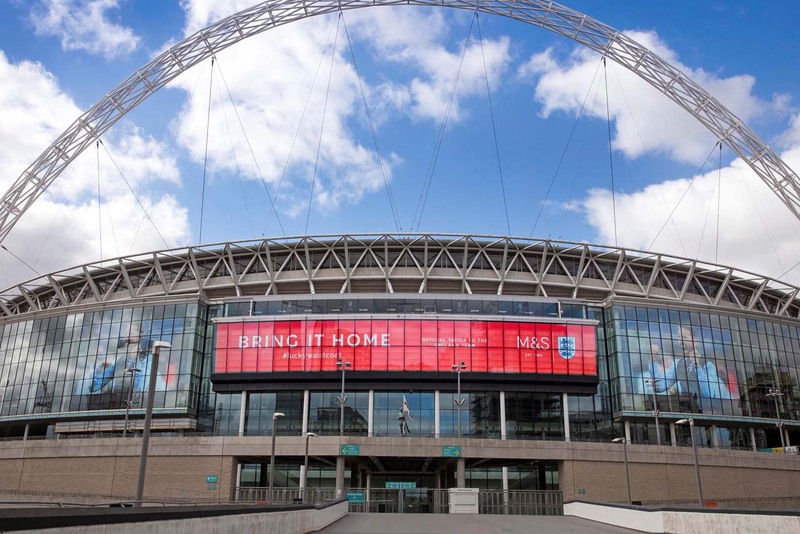 The retailer took out large digital out of home ads at Wembley stadium yesterday, where it held its AGM, as well as newspaper ads featuring our Gareth. 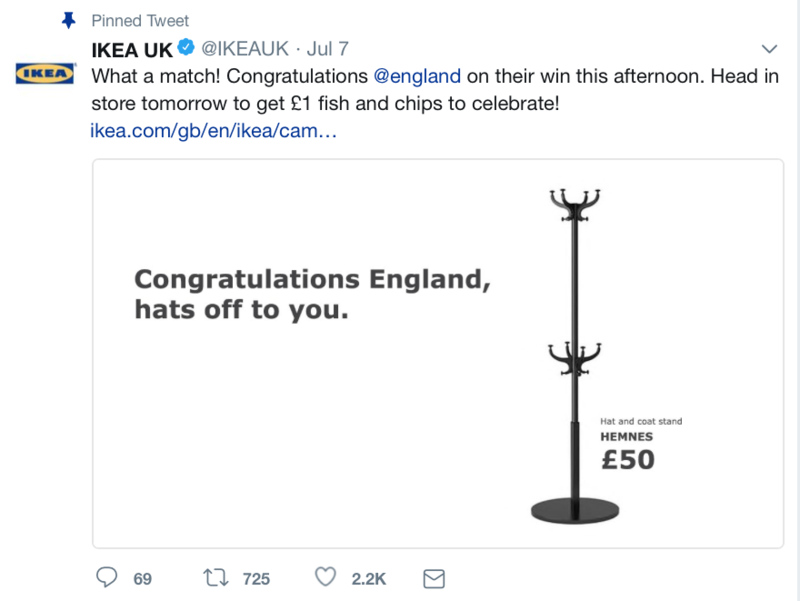 Ikea UK quickly got onto Twitter to congratulate England on their quarter-final victory over Sweden. The Scandinavian retailer was magnanimous in defeat, delivering a wry line about taking its hat off to the victor that it twinned with a product image of a £50 hat and coat stand. The idea came from Ikea's social media agency Proximity London with additonal copy by its in-house team. David Beckham and Zinedine Zidane pay tribute to each other's footie credentials and then have a kickabout in this pair of films created by Iris. Both men captained their countries in the 2006 World Cup, and while Beckham quit as captain after a traditional English penalty shootout defeat, Zidane went one better, ending his career for good after headbutting Italy's Marco Materazzi in the final. 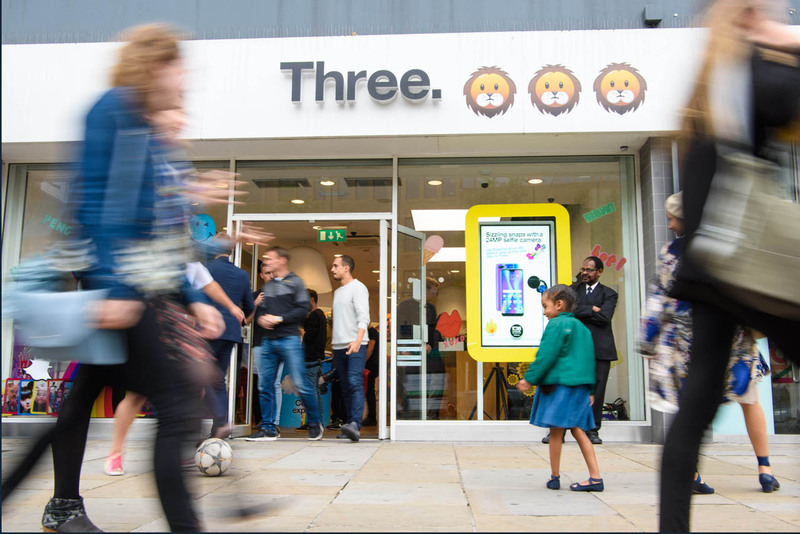 Three took full advantage of its name by sticking a trio of lion emojis on the signage of four of its stores to spell out the nickname of England's national side. The network has also beeen hosting the #ThreeWallBall, inviting players to flick the ball against the wall and catch it on their foot as many times as possible. 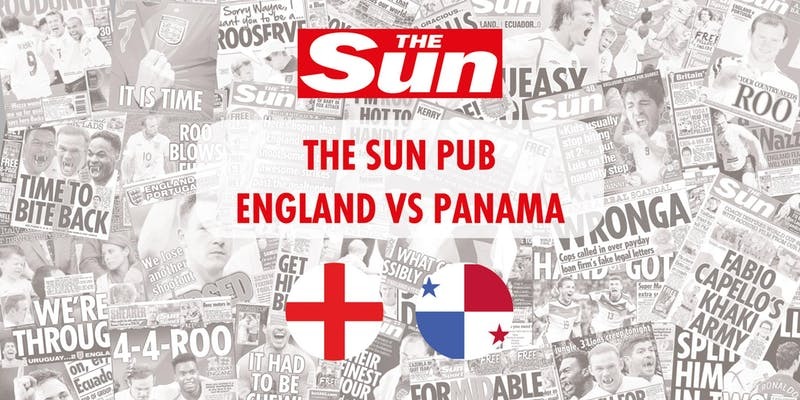 In a bid to make physical the kind of friendly, welcoming attitude the paper is known for, The Sun is hosting its own World Cup pub at Shoreditch Studios in London, where it will be showing all of England's games, plus live conversations with the likes of David Seaman, Teddy Sheringham and Wayne Bridge. 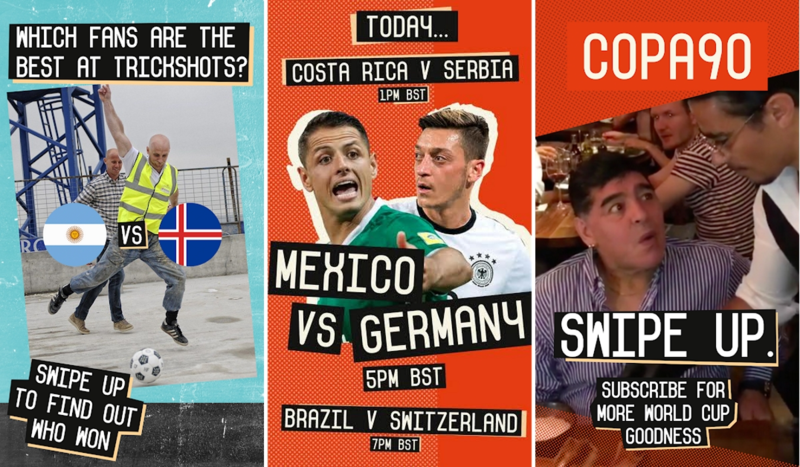 The newsbrand has also created a video ad for its World Cup Hub, created by Pulse Creative, in which a group of colleagues break out in a spontaneous, destuctive game of office footie. 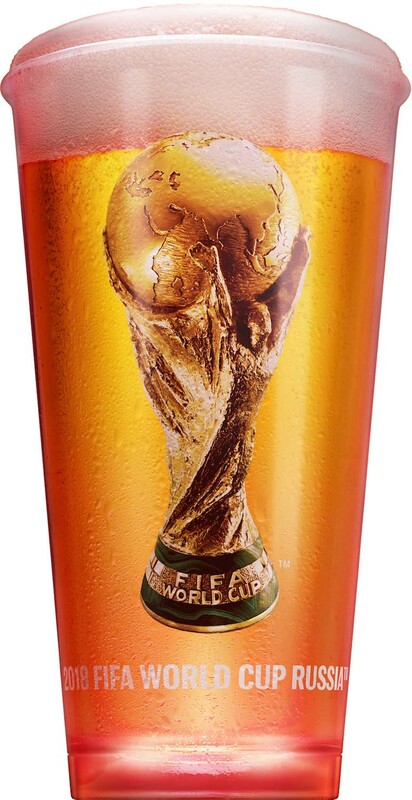 Following on from its noise-activated beer cup (see below), Budweiser is launching the first sound-activated Snapchat Lens, which responds to the sounds of euphoria from fans of countries like Mexico, who scored a shock victory against World Cup holders Germany at the weekend. The lager brand is also launching a Snappable Lens – an interactive game that involves the user's face. McDelivery from Uber Eats is helping Italy’s 2006 World Cup winner Andrea Pirlo find a team to support at this year’s tournament, after the Mediterranean nation failed to qualify for the first time since 1958. The campaign, "Team for Pirlo", was created by Pitch Marketing Group and has launched with a film which sees Pirlo inadvertently insulted by an interviewer who is unaware of the failure of the four-time World champions to qualify. The interviewer then suggests he finds a new country to root for – before they decide to order a McDelivery. 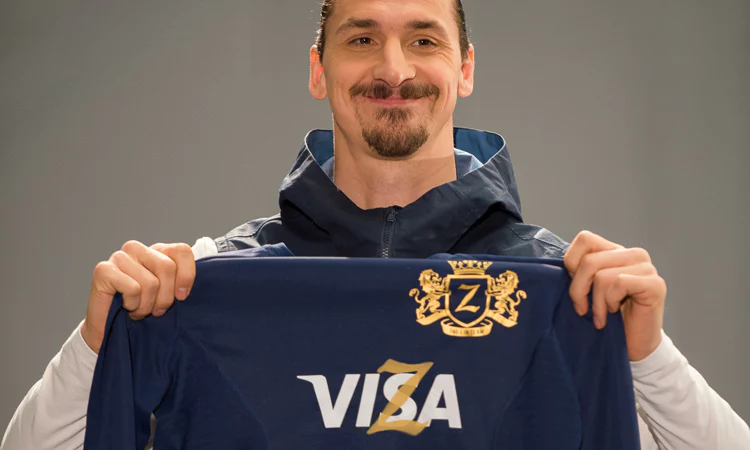 The PR component of the campaign has provided quotes from eight other football greats, pitching to Pirlo to support their countries. They are Cafu (Brazil), Marcel Desailly (France), Luis Hernandez and Jared Borgetti (Mexico), Harry Kewell (Australia), Rui Patricio (Portugal), Mashahiro Fukuda (Japan) and Alexandre Guimarães (Costa Rica). It's not quite "Be prepared", but Coke is talking about "being ready" in a set of four ads, the first three of which are from Lionel Messi's compatriots at Mercado McCann, Buenos Aires. Each of the three applies the idea to a different audience: "Stock up" urges footie fans to buy their supply of Coke before the match starts. In "Ready for", it is bottles of Coke being given a pep talk to prepare them for their role of being drunk by said football fans. The third, "Uplifted Alex", features "virtual" player Alex Hunter chatting to a young fan in the players' tunnel. The fourth ad, which is yet to be released, was created by The Cyranos/McCann in Barcelona. 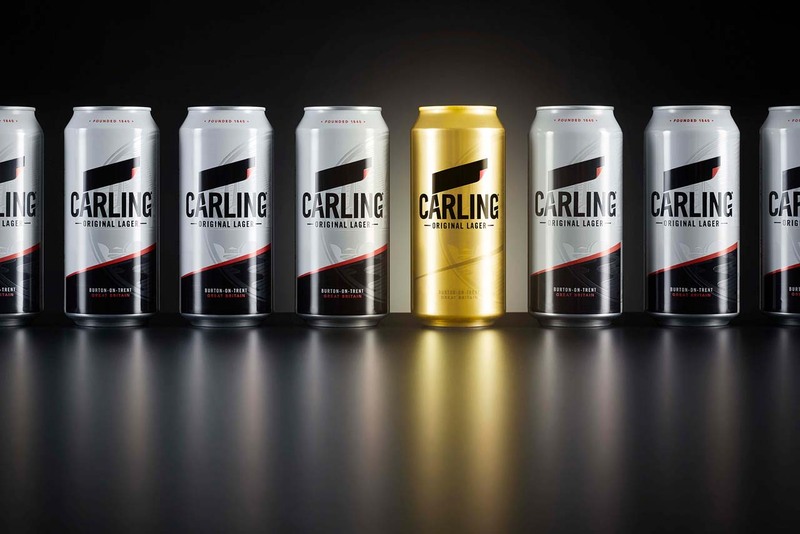 It's not a World Cup sponsor, but Carling is making the most of its associations with the beautiful game with a sales promotion. The brand has hidden 100 golden cans inside multipacks – each one will bag the finder a prize of £1,000. TV star and singer Nicole Scherzinger has recorded a cover of soul classic Dancing in the Street to celebrate Qatar Airways' sponsorship of the World Cup. The all-singing, all-dancing 60-second spot features cabin crew, passengers and even a goldfish miming to the song. Lidl is marking its status as the official supermarket of the England team with a 60-second spot from TBWA\London in which World Cup squad members Gary Cahill, Kyle Walker and Raheem Sterling banter with a group of young players. It highlights the retail brand's support for the grassroots game. New Balance has launched the Otruska Pack: the brand's first combined global football and lifestyle footwear. The product name has been inspired by the mythical two-headed hellhound, Orthrus, and boots from the line will be worn by New Balance sponsored players at the World Cup. Yikes. Described by AB InBev as its biggest ever commercial campaign, Budweiser's "Light up the world cup" includes an epic film created by Anomaly featuring a fleet of drones carrying bottles of the beer from its brewery in Missouri to spectators around the globe, including in the Luzhniki Stadium in Moscow. As any long-suffering football fan knows, one of the worst things about the "beautiful game" is having to sit through the soporific post-match player interviews - there is no cliché too predictable for these lads. But that hasn't stopped Currys PC World adopting the post-mach interview for its World Cup ad campaign for its "Get your TV for free" campaign, created by Abbott Mead Vickers BBDO. So it's out with Harry Kane, and in with an anonymous Currys PC World employee to wax lyrical about how his team’s hard work in training has paid off on the shop floor. Euro 2016 watchers will remember Iceland's outstanding performance, when a country with a population of less than half a million defeated England to reach the quarter-finals, beyond anyone's expectations. So no surprise that Icelandair is marking Iceland's achievement of becoming the smallest nation ever to qualify for this summer's World Cup. The "Icelandair Team Iceland stopover" activation will be available for all passengers between May and June, and include activities around culture, fitness and well-being. The campaign has been created by The Brooklyn Brothers. England star Eric Dier, under-21 forward Dominic Calvert-Lewin and ex-England captain Terry Butcher are shoehorned into a living room to watch some footballon a new TV that LG is promoting. It's sort of like Channel 4's Gogglebox, except without memorable cast members or interesting TV shows. So almost nothing like Gogglebox, in actual fact, apart from the sofa. The video is series is part of the electronics giant's £5m above-the-line "Live the game" campaign. Pokerstars owner The Stars Group is an online poker company that is serious about becoming a major sports betting player. Andrew "Freddie" Flintoff is cricketing legend who is serious about becoming a major celebrity. And these ambitious forces have combined to promote The Stars Group's £100m World Cup challenge, where players can win big by predicting correct World Cup scores. An ad campaign, created by Crispin Porter & Bogusky, sees Flintoff transformed into a tacky human billboard and "catapulted into space".